Supplied & Installed in Schools, College and Businesses. Talk to our expert team today! KPMS are one of the UKs leading Suppliers/Installers of Audio Visual/ Projection systems in the UK. We not only supply, we install all our own products! The education market specialists. 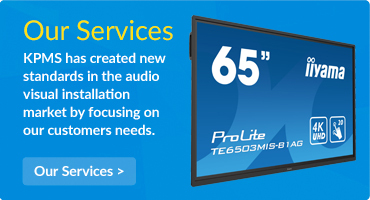 Audio Visual Installation, Digital Signage, Smart boards, LED Projector & much more available through our expert team. You can be assured that KPMS won’t offer you a solution that is just off the shelf, but rather will ensure that from your initial enquiry, through to site survey and quote, the package will be customised to your exact requirements. 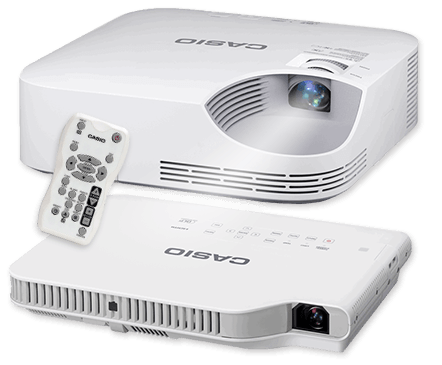 Projectors for Schools, Colleges & Business. KPMS are providers of Audio Visual installations for education and business, whether it be a school hall, classroom or meeting room. We offer the full package from free site survey to equipment advice and through to installation. All our engineers are DBS registered with current health and safety requirements adhered to. All with an after sales service second to none that you can trust. 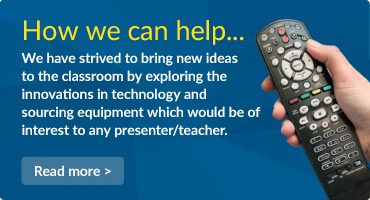 We specialise in a full range of audio visual equipment including interactive touchscreens and LED or DLP Projectors. 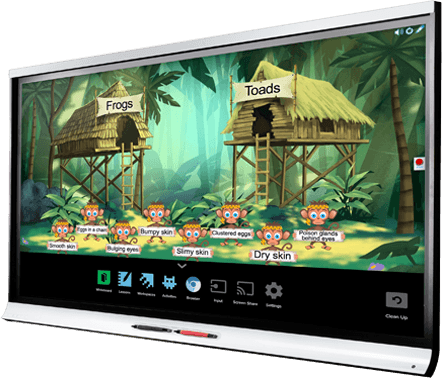 We have access to all major suppliers and manufacturers of interactive touchscreens such as Clevertouch, Sharp, Iiyama, Smart and CleverTouch to mention just a few. Schools, Colleges & Business, confidently come to us because we offer the best advice, the best products and the best prices. We are happy to arrange your free demonstration subject to the manufacturer’s terms and conditions. KPMS work with all the major suppliers and manufacturers of LED & DLP projectors. 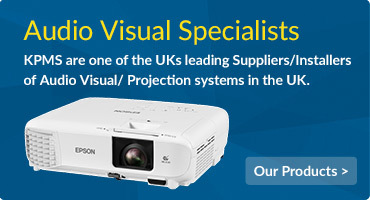 Casio, Hitachi, NEC, Panasonic, Sony and Epson are our main projector partners. 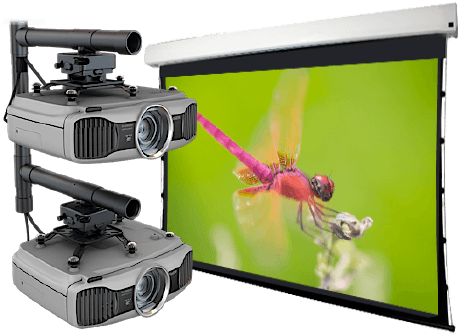 This enables us to match the correct projector to your needs. We work extremely hard to ensure that you our customers receive quality products at the most competitive prices.